Many were the Star Traders Clans and Syndicates who fled the Galactic Core. Only few survived, and only few had the heritage and the strength to hold onto their position of Great Clan, House or Syndicate. 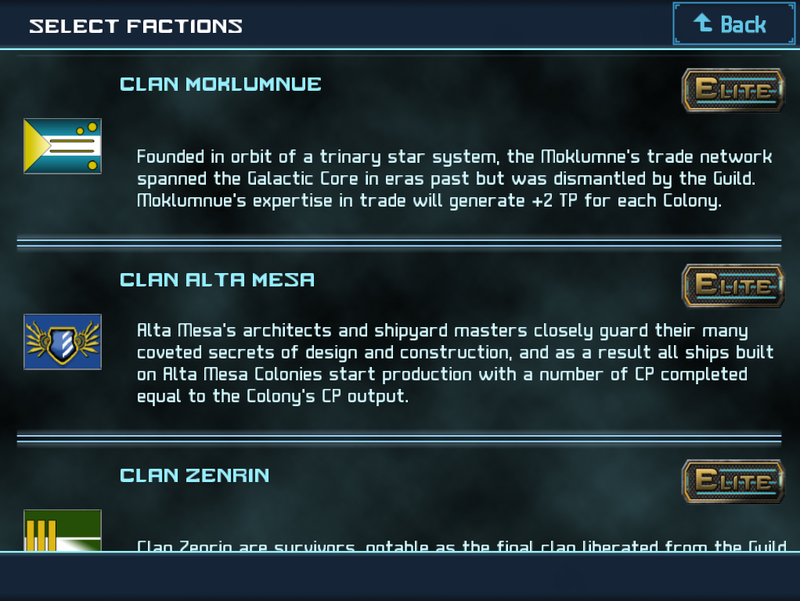 Three more of the Great Clans are now available for play in Star Traders 4X Empires -- introducing the famed shipwrights of Alta Mesa, the venerable and stout Zenrin, and the great merchants and traders of Clan Moklumne. 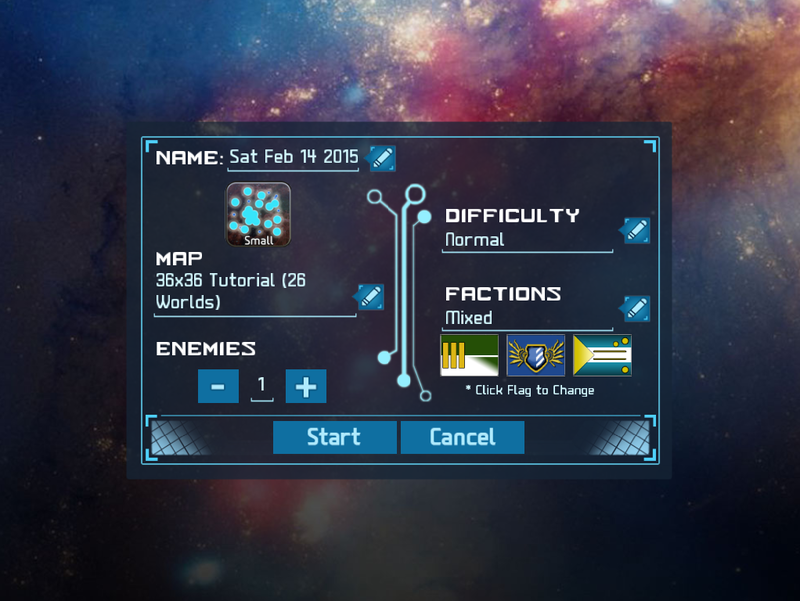 Lead these new clans on their own, or mingle them with the 6 classic Factions of Star Traders RPG as you rebuild your empire to greatness. The Great Clans Expansion is available today for $2 on mobile markets, and already included in the price on Steam. 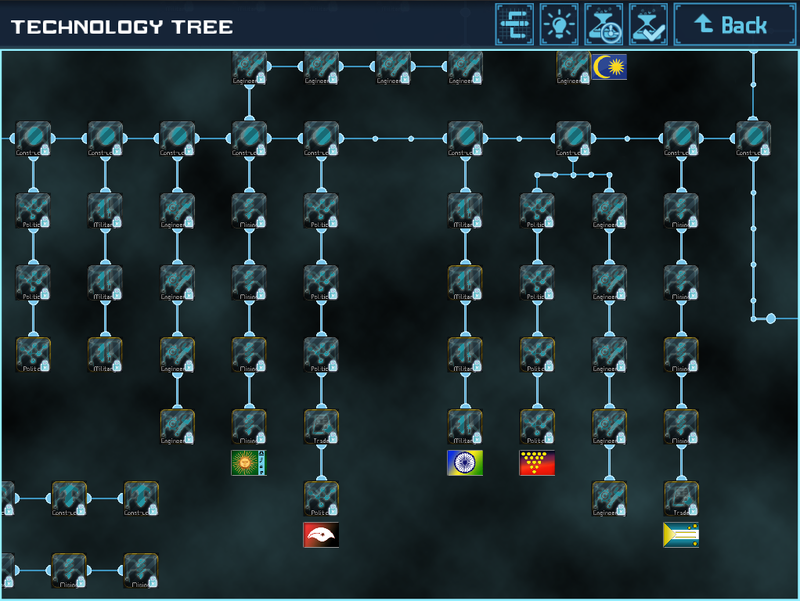 The expansion also includes major updates to the tech tree that provide new faction-specific techs to the classic 6. The Moklumnue possess an ancient and treasured heritage as brilliant traders and stewards of planetary resources. Once anchored on their trinary star system, the Moklumne’s trade network spanned the Galactic Core in eras past, but was eventually undercut and dismantled by the Guild. They have not lost their wanderlust or their innate love of a good bargain, and the Moklumnue’s expertise in trade is such that any Colony they control will generate +2 TP at all times. 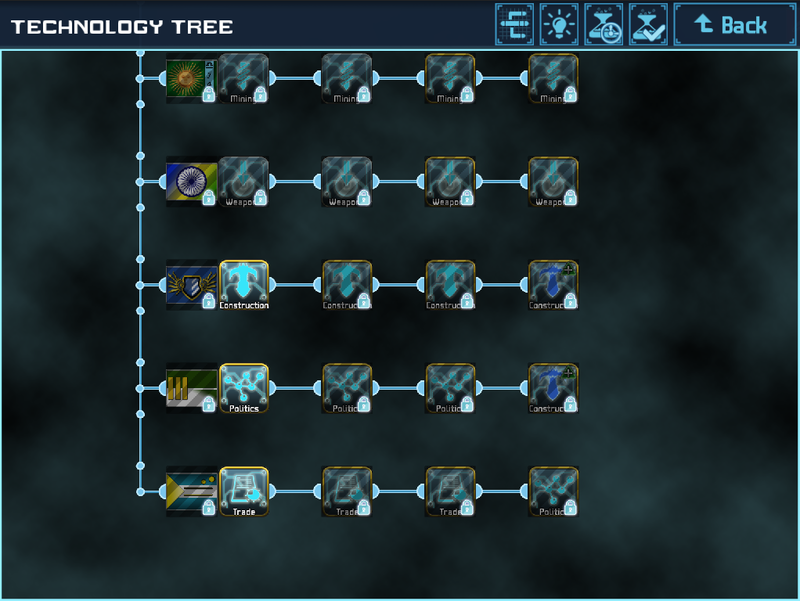 Moklumnue Colonies are also immune to the TP and Population Penalties from Trade Bans. The Alta Mesa Clan has a long history of expertise in orbital shipyards and capital ship construction. Alta Mesa’s architects and shipyard masters closely guard their many coveted secrets of design and construction, and as a result all ships built on Alta Mesa Colonies start production with a number of CP completed equal to the Colony’s CP output. The crowning achievement of Alta Mesa ship yards is the Star Forge, a vast self-contained factory for laying down the a ship’s keel and reactors that floats in orbit above a Colony planet. 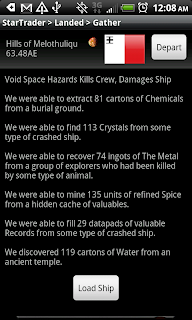 Alta Mesa Colonies with a Star Forge receive a much large CP bonus for new ship constructions.